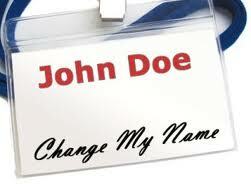 Are you a Jacksonville Florida resident and have been considering legal changing your name for a while now? If so, don’t go into the new year with a name you hate. 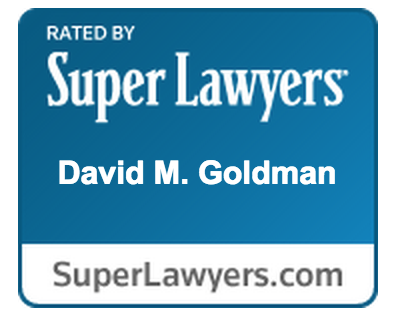 Contact a Jacksonville Name Change Lawyer to get the process of changing your name moving. The process to have an adult name change in Jacksonville involves; filing a Petition with the court, having a criminal background check done, having fingerprints taken, and appearing before a judge at a final hearing. To learn more about the process of legally changing your name contact a Jacksonville Name Change Lawyer to schedule a free consultation.